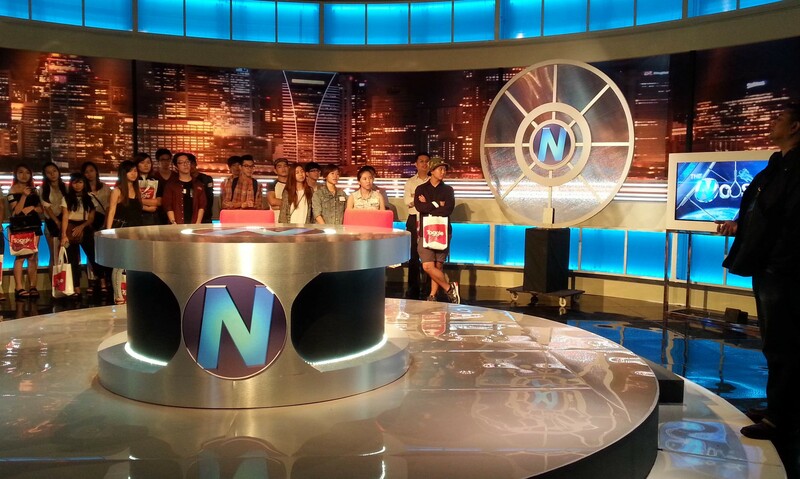 MediaCorp’s OOH Media hosted 100 marketing students from Temasek Polytechnic (TP) to help them better understand the different business units in MediaCorp. The first stop on the tour was OOH Media’s on-the-move billboard (OTMB) trucks. Staff from OOH Media introduced the students to the versatile OTMB trucks, whose appearance can be transformed according to a company’s branding. MediaCorp’s OOH Media team also highlighted the truck’s special angled feature and explained how it provides better visibility of the exterior poster while the truck is travelling on the road. 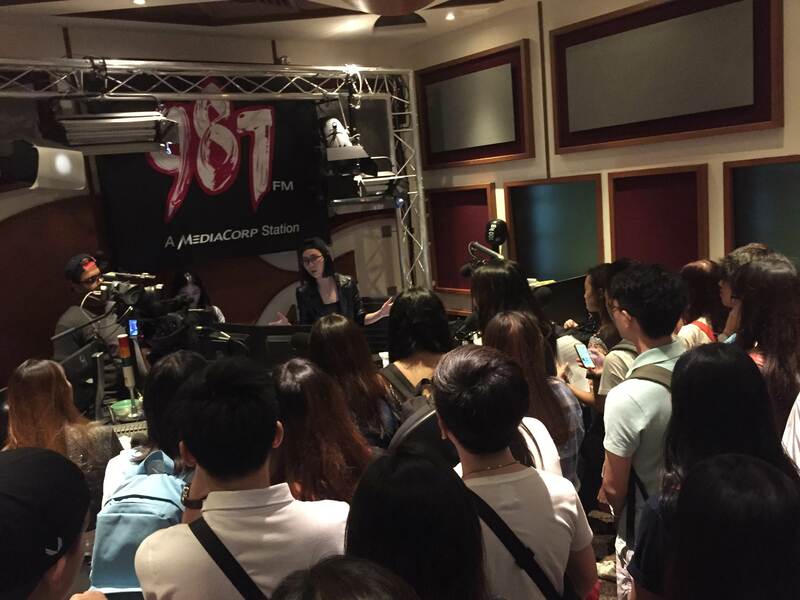 According to a statement from the company, by relating OOH Media’s various platforms and its functions to marketing theories, the students were able to understand how classroom concepts can translate to real campaigns. 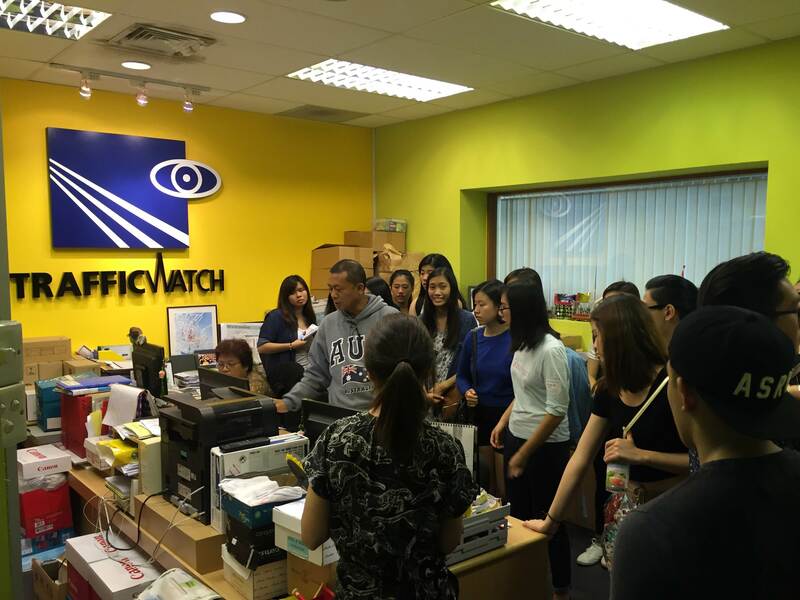 MediaCorp’s OOH Media team also brought the students to tour the grounds of MediaCorp and its other business units. In the TV production studio where The Noose is produced, the students met with the creator and executive research writer of the comedy series, Prem Anand. 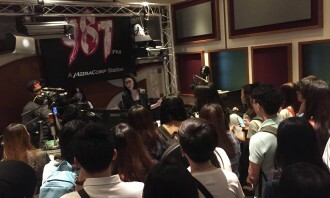 The students also met and interacted with radio presenter Sonia Chew, from 987FM. How is AIA's reputation affected by its fake plan scandal? This ‘e-payment’ partnership will accept Digi’s vcash QR code as an additional payment service and will take a two-pronged approac.. He will take regional strategic leadership on the ExxonMobil account for Singapore, Hong Kong, Australia, New Zealand and Thailand..
"The most challenging thing I face as an influencer is being constantly judged for my actions. "..